If his music was a car it would be a 67 Cadillac Eldorado. “It represents my music in a way. Old school, throwback vibe and soulful”. So says 25-year-old artist, producer and songwriter J.Drew. 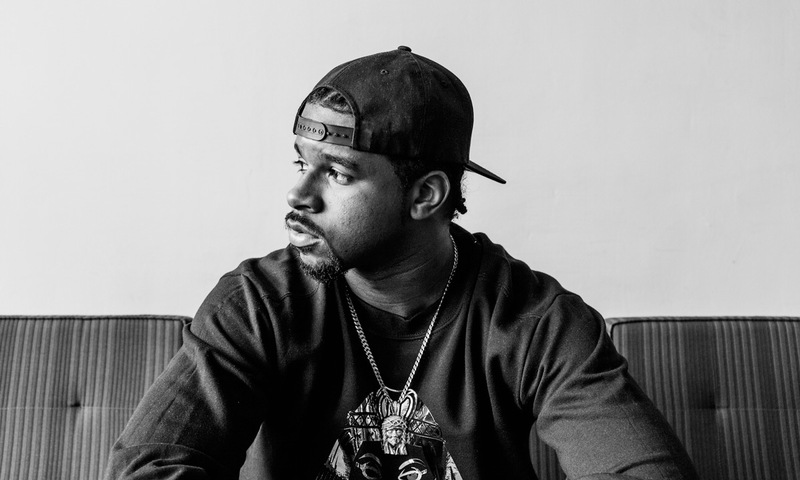 The Detroit-born artist comes from a musical family, with his mother being member of the gospel sister act The Clark Sisters and his sister an active solo artist. 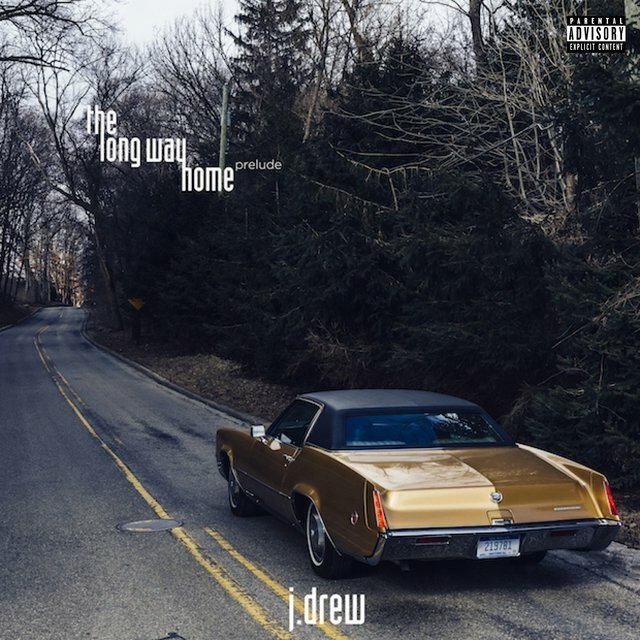 Just after releasing his single “All I Need Is You,” featuring Elijah Blake, Drew has unveiled a brand new 4-track EP showcasing his love for R&B, soul and hip-hop. Drew is signed to Live TMG as an artist and Pharrell Williams’ StarTrak as producer. We had a short Q&A with the Rising artist. Who is J.Drew? Can you introduce yourself? My name is J.Drew. I am a Grammy nominated artist/producer/songwriter. My children. I take much pride in being there for them. With them being so young I want to make sure their foundation is strong. I’ve been in music my whole life. I got my first beat machine when I was nine and that’s when I started producing music. Stevie Wonder, J. Dilla and Pharrell. Stevie Wonder, Songs in the Key of Life. You’ve just released your new EP. What can we expect from you in the future? More music! I really feel like I’ve become comfortable in my artistry and I’m very eager to share what I’ve been working on musically. And getting on the road to play my music live with my band. Those are my brothers and I enjoy being on stage with them. The world’s ending tomorrow. What do you do before it’s all over? Play basketball or be an accountant. A lot of people don’t know I played ball in high school. I scored 63 points in one of my games. I also am really good with numbers. I graduated with a major in mathematics. It would be like the ’67 Cadillac Eldorado that’s on the cover of “The Long Way Home” EP. It represents my music in a way. Old school, throwback vibe and soulful.